Some people overlook the importance of obtaining homeowners or renters insurance because they are not aware of exactly how critical it is to have this type of protection. The reality is that a basic homeowners or renters insurance policy is relatively inexpensive, and it can help you deal with a long list of issues ranging from a burglary to a natural disaster. In fact, the cost of a policy is quickly outweighed by the potentially catastrophic losses that can be avoided by having a current policy in place. 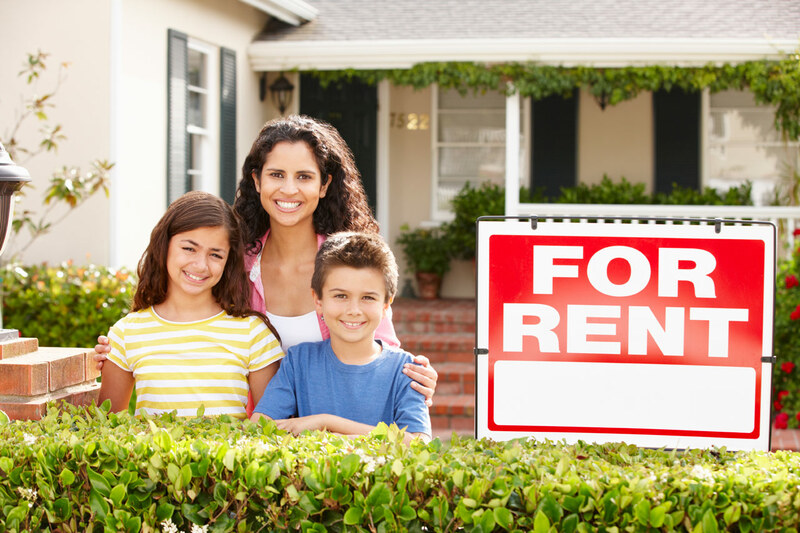 What Are the Benefits of Renters Insurance? Whether you are renting a home or an apartment, you need to be aware that your landlord’s insurance does not cover any of your personal belongings. In other words, if something happens that destroys your possessions, you will need renters insurance to help you replace everything without dealing with a lot of out-of-pocket expenses. Additionally, you can be held personally liable if someone gets injured while visiting you. However, the liability coverage portion of your policy can be used to pay for at least part of the applicable medical bills and legal expenses. It is also important to note that renters insurance provides you with some protection if you accidentally start a fire or flood that causes extensive damage to the property. What Are the Benefits of Homeowners Insurance? Homeowners insurance will provide you with all of the same basic benefits that were listed above for a renters insurance policy, but it also extends to the house itself. What this means is that if a fire burns your home to the ground, you can use your homeowners insurance to help you replace your belongings and to rebuild the house. A good policy can also provide coverage for issues such as spoiled food from a power outage. Both policy types will typically give you basic living expenses if your home or apartment becomes uninhabitable for a brief period. These expenses could include temporary housing options and food while you wait for your home to become habitable again. You will also have coverage if a thief steals anything from you, regardless of whether the stolen item was located in your home, car or storage. As you can see, even a basic policy is a wise investment for homeowners and renters. With all of the things that could potentially go wrong on a daily basis, it simply makes good sense to protect yourself from incurring large expenses due to damaged belongings, personal liability or theft. You make a great point that if a fire burns your home to the ground, you can use your homeowners insurance to help you replace your belongings and rebuild the house. My sister and her family are moving into a new home next month, and I think it would be really beneficial for them to have that kind of coverage. That way, in case of an emergency they’ll be able to get back on their feet again. It’s great to know more about renters insurance. I like how you said that it covers anything that destroys personal property. We’re looking for an apartment to move into, so I’ll keep this in mind. I like how you said that a home insurance policy allows you to restore your home even if it were to burn down. My wife and I live near a plane and we are terribly worried that someday a wildfire could damage our home. We’ll have to be sure to get a really good home insurance policy to keep us safe. I didn’t know that a good homeowner’s insurance policy can cover things like spoiled food from a power outage. 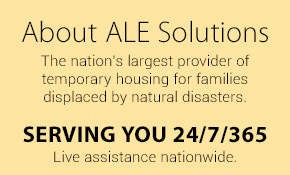 I would say that partnering with a reliable agency is a great way to receive a decent homeowners insurance policy. My wife and I are looking to acquire such insurance, so we’ll be sure to locate the best insurance agency in our area to give us the service we need.